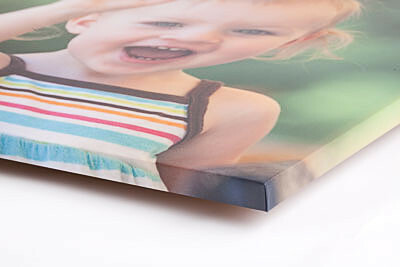 Loxley Colour's MDF Block Wrap is the ultimate in durable, bold photo finishing. 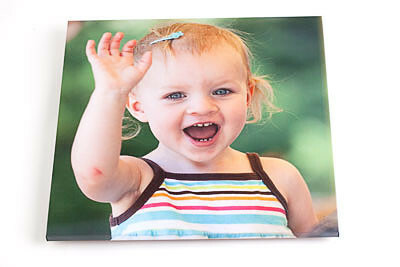 The traditional silver halide print is first laminated with a satin finish, then wrapped around a solid 18mm MDF board. Each one is finished on the back for a beautiful presentation. Return to the main Prints Page.